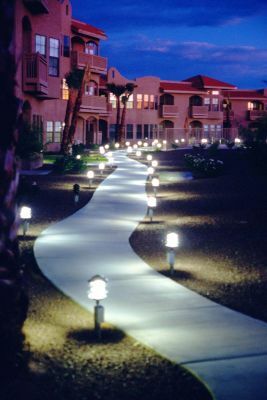 See all condos for sale in Albuquerque below or learn more about the condo market in Albuquerque. Interested in a particular listing? Contact Alfonso Salazar online or get the best Albuquerque real estate advice directly by calling 505-450-3779.